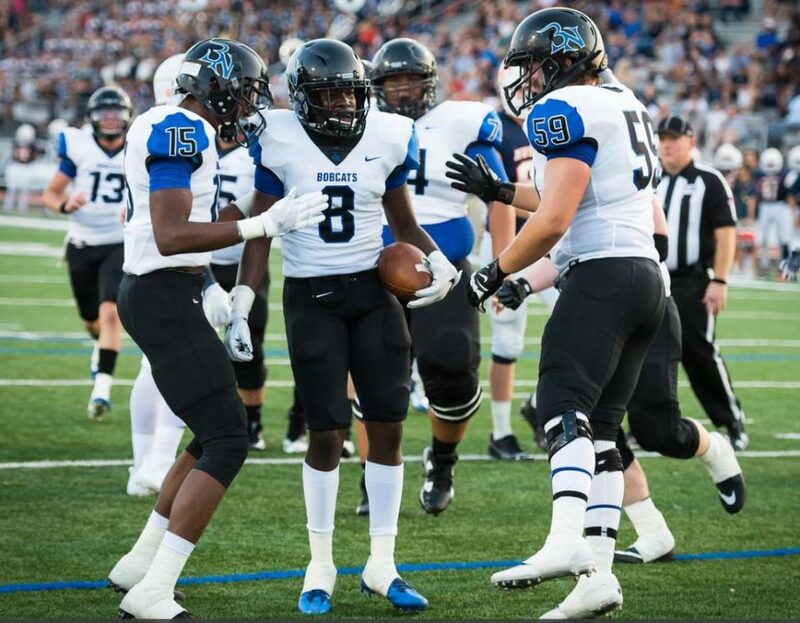 The previously winless Byron Nelson Bobcats crashed the Timber Creek Timberwolves homecoming in a shocking 31-14 win recapped by The Old Coach’s Nick Walters and shot by Jordan Litten. Entering the game, the Timberwolves were on the bubble for a playoff spot in a tough district featuring Southlake Carroll, Fossil Ridge and Denton Guyer. Now sitting at 1-3 in district play, the Timberwolves are all but eliminated from playoff contention. It wasn’t all rain for the Timberwolves, who struck first with an 11-yard TD pass from QB Jason Akers to go up. The Bobcats responded with a 24-yard run from sophomore QB Hudson White and they never looked back. By halftime it was 17-7 Byron Nelson. Nelson opened the second half with a 59-yard touchdown pass to Calvin Wiggins Jr. to make it a three score game. The Bobcat defense’s outstanding performance was highlighted by a fourth down stand inside their own 10-yard line to give the offense a chance to put the game away in the middle of the fourth quarter. One play later, RB Tre’Jon Henderson shredded the Timberwolves’ defense for a 92-yard touchdown to put the game away for good 31-14. Byron Nelson now sits at 1-6 on the season, having snapped a seven-game losing streak. They aren’t as bad as their record indicates however, coming within one score of three of their opponents so far this season. 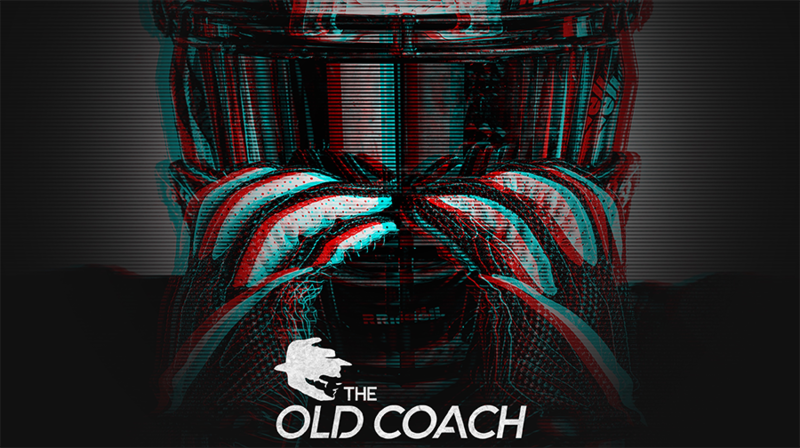 They’ve proven to be a headache all season, and though they’re out of the playoff race, they can wreck havoc and spoil others’ playoff dreams. The Bobcats now look forward to Keller next Friday, looking to tack on another win to their season. For Timber Creek, they’re now riding a three-game losing streak and will look to bounce back on the road against Fossil Ridge next Friday.